Among their versatile tires, the Hutchinson Toro has evenly spaced knobs that deliver neutral handling. Center knobs are shorter for mud clearing, while side knobs are taller for enhanced cornering grip. 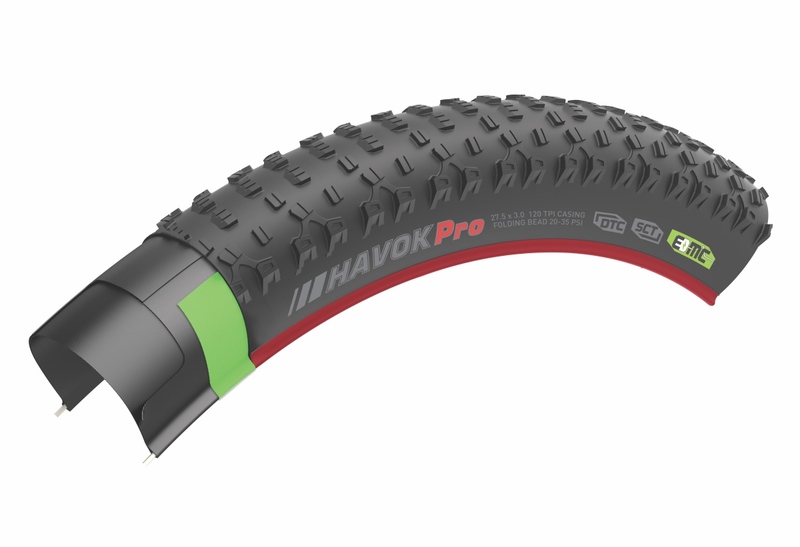 Fast, dry conditions XC racer with low profile, densely spaced knob configuration and a defined center ridge tread for low rolling resistance. 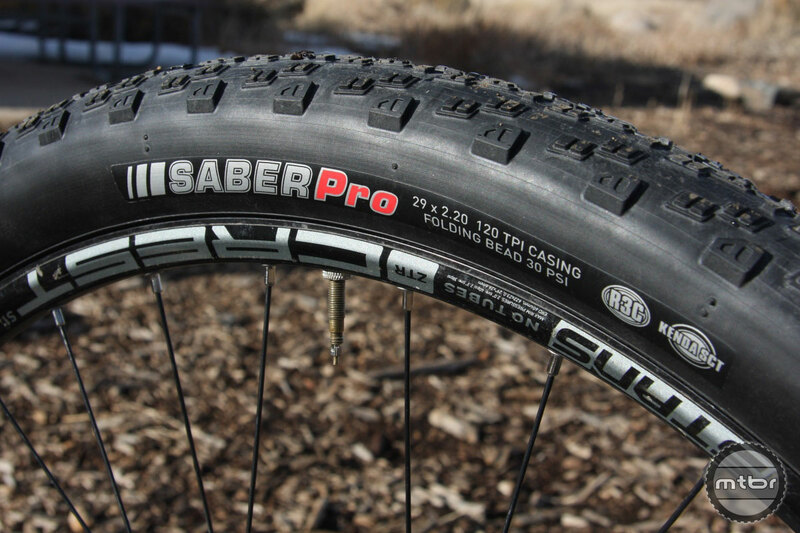 As its name clearly implies, this is an XC racing tire. 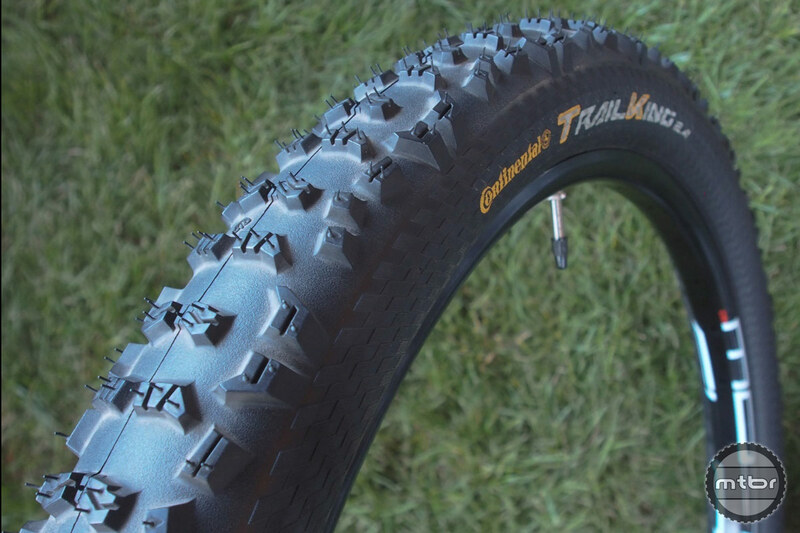 The tread pattern is familiar in this class of rubber – more tightly spaced center knobs to increase speed, but taller, more widely spaced side lugs for extra bite. 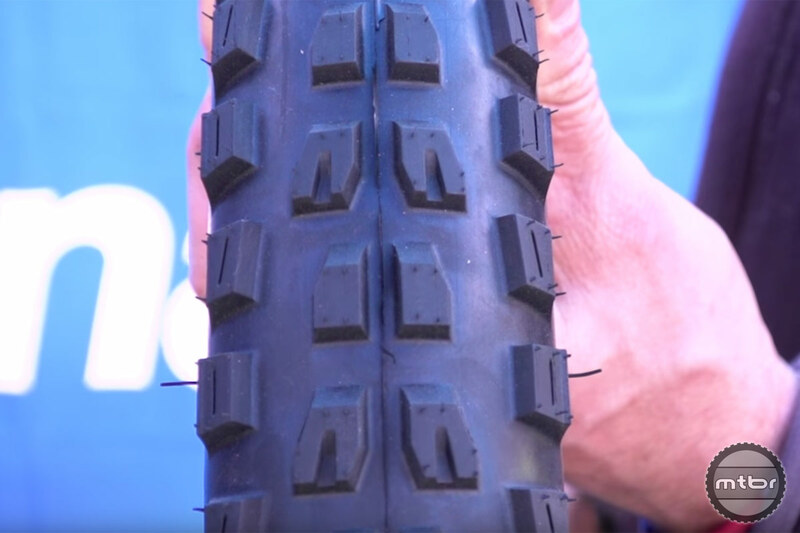 With its minimalist tread profile and 120 tpi casing, the Kenda Saber Pro is a dedicated XC race tire that is designed for fast, dry singletrack. 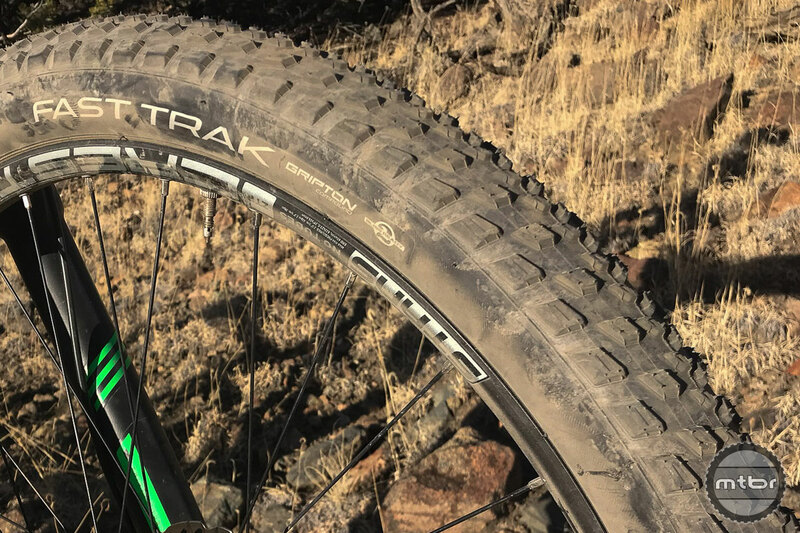 Using finite element analysis, the Specialized Fast Trak tire’s consistent shoulder block layout improves cornering traction. 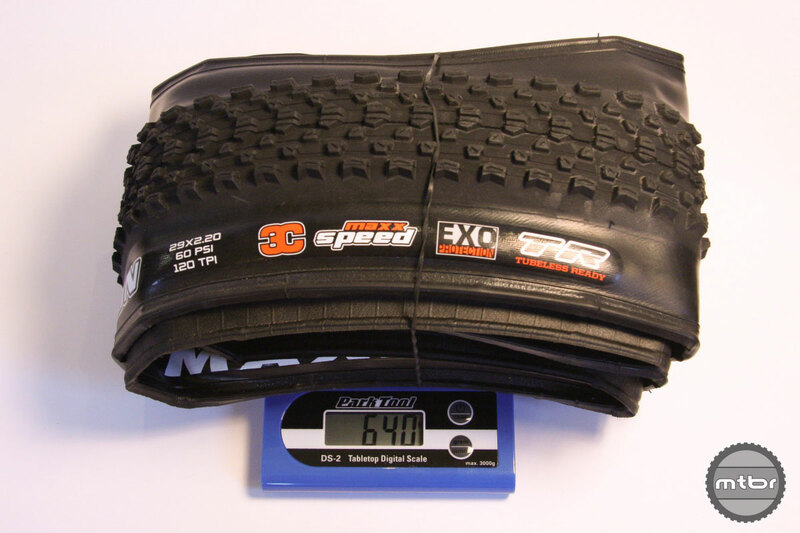 Defining the modern cross-country tire is not easy. They must be fast and light, but also durable and grippy. It’s a lot to ask. See how these seven options measure up. 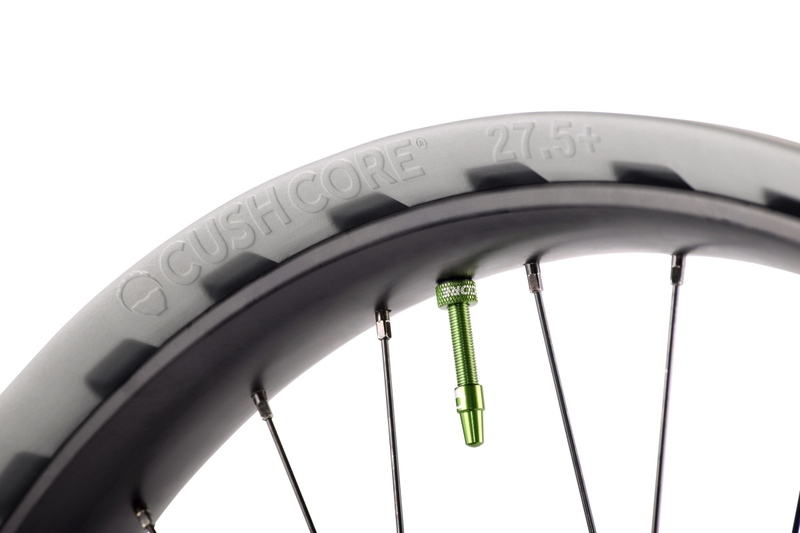 CushCore has a new addition to its range of tire inserts, this week launching the CushCore 27.5+ insert. It’s 50% wider than the standard 27.5 insert, yet at a weight close to the current 29er product. 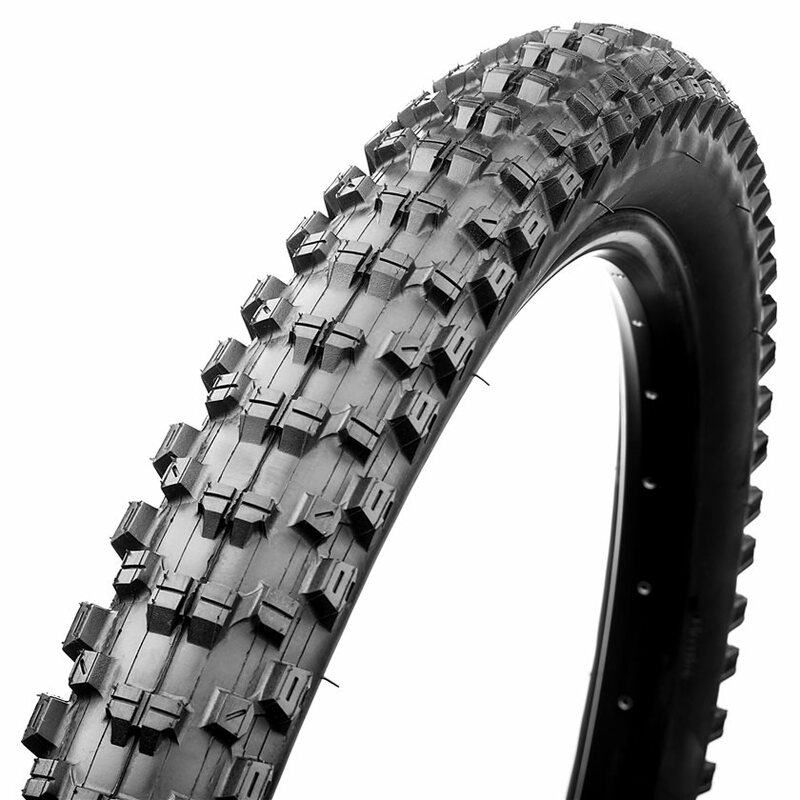 Today, WTB launched three new tires, the brand new Judge, the redesigned Vigilante, and Trail Boss. 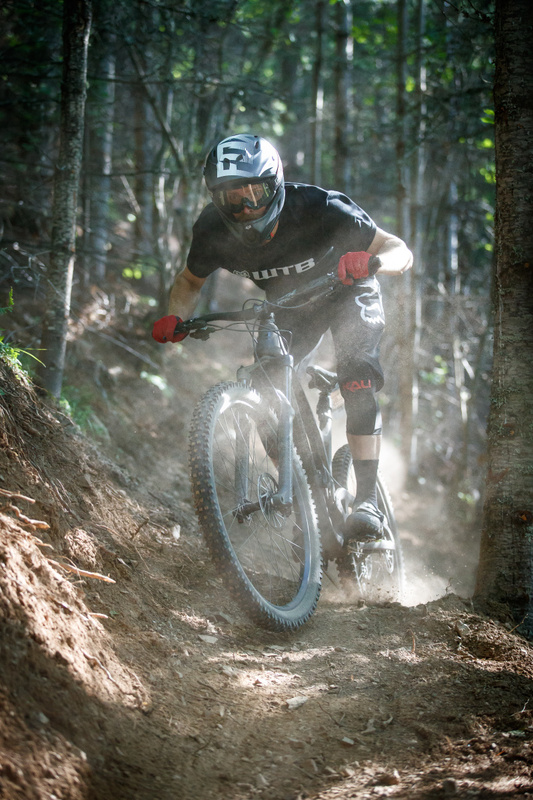 Thomas Vanderham talks bike setup, tire choice, and racing with Rocky Mountain Bicycles team riders Remi Gauvin and Jesse Melamed. 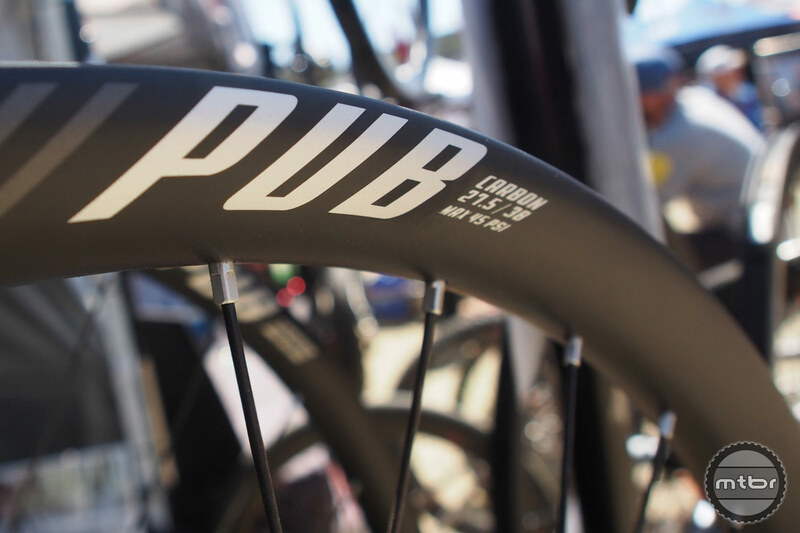 Greg Minnaar rolled years of race winning experience into a tire that holds its line, whatever the conditions. Named after a traditional zulu warrior spear, meet the Assegai. 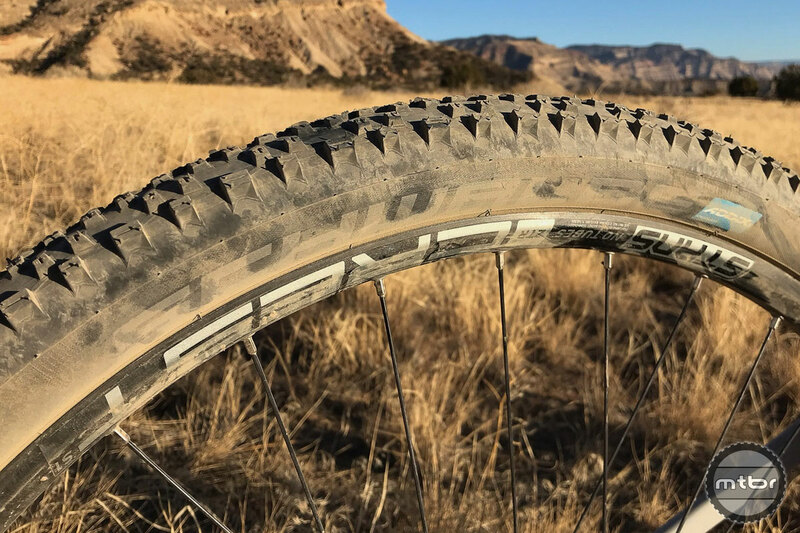 Continental is bringing a completely revised King series to market, highlighted by improved tubeless ready functionality and the addition of 2.6 widths in some models. 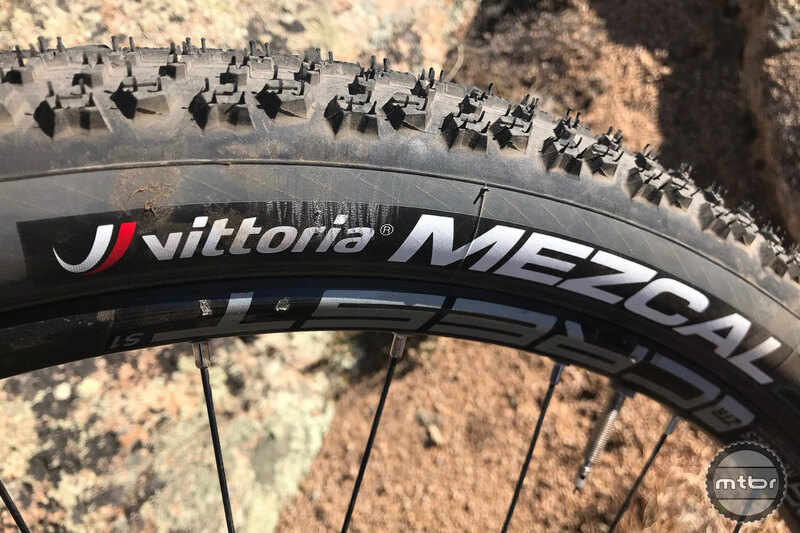 Here are five intriguing goodies that we happened upon during our time in California: new pedals, tires, sealant, a hitch rack, and a bunch of carbon wheels. 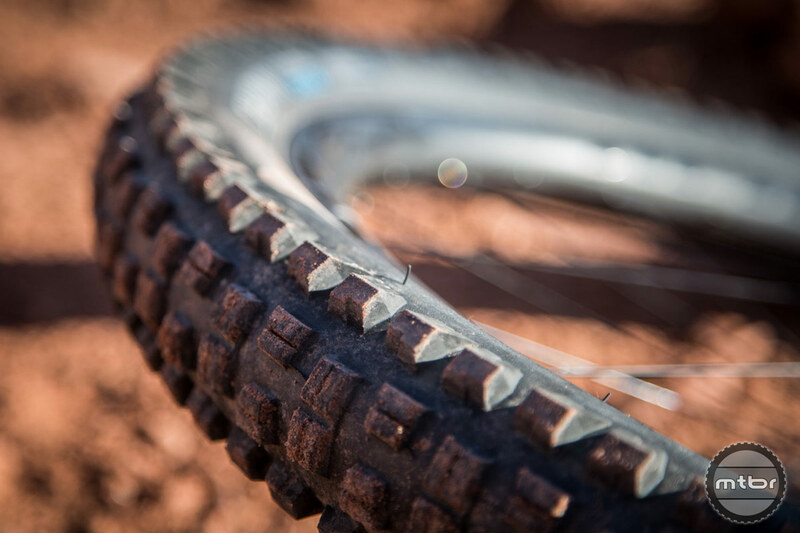 Maxxis has collaborated with downhill racing legend Greg Minnaar to create a new high traction tire. 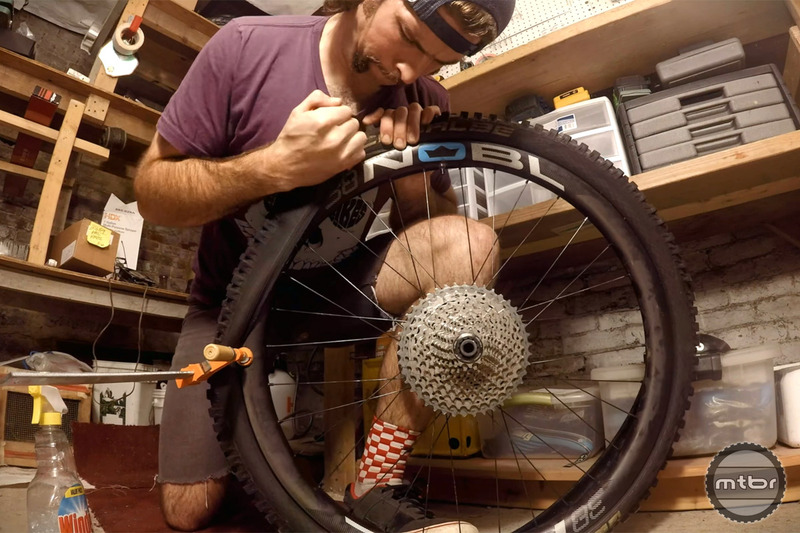 There’s yet another player getting into the MTB tire insert game. 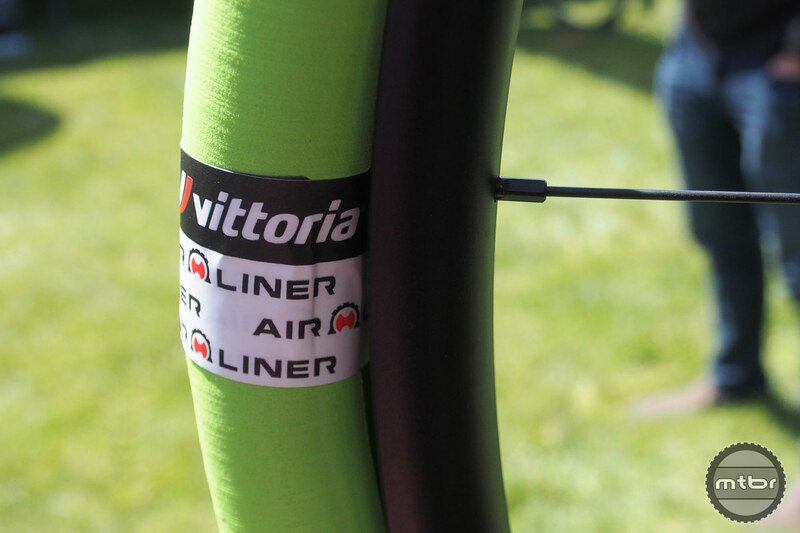 This time it’s Vittoria, which launched the Air-Liner at the Sea Otter Classic. 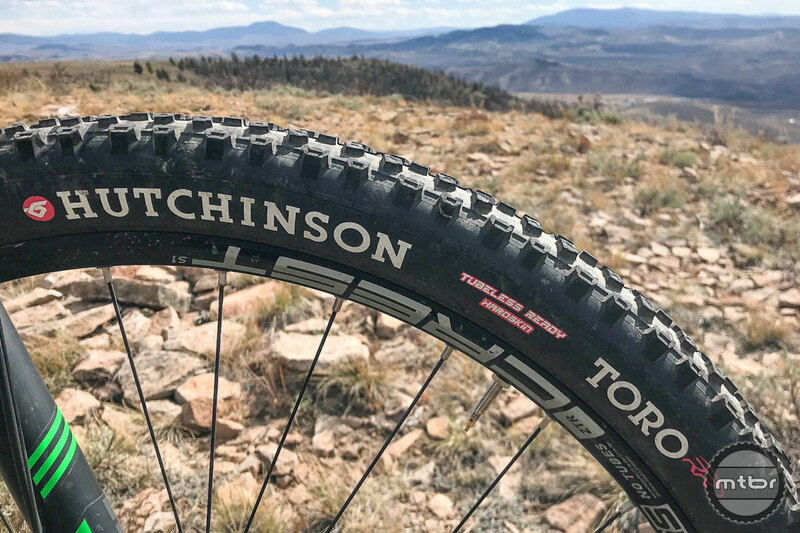 The Terrene Chunk 2.6” tire is designed around a wide variety of trail conditions and tested to ensure that it works in the real world. 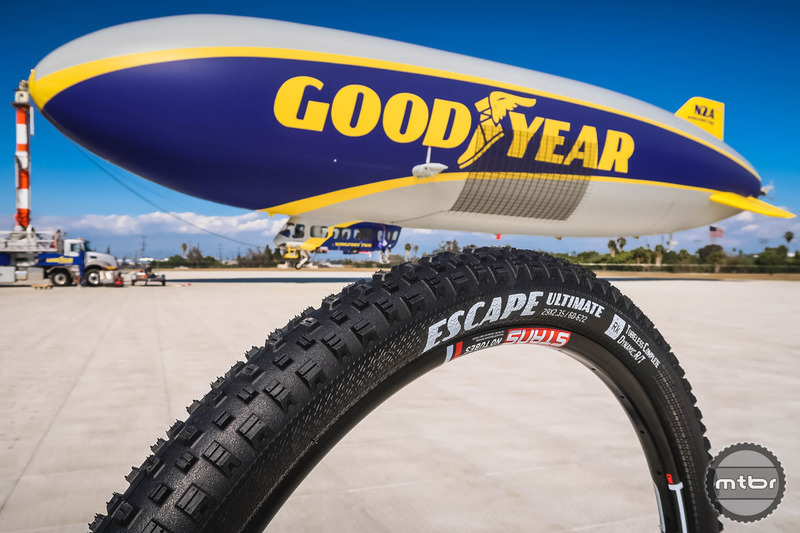 Best known for its promotional blimps and extensive line of automotive tires, Goodyear has joined other major tire manufacturers by introducing a line of tires for the two-wheel, human-powered set. 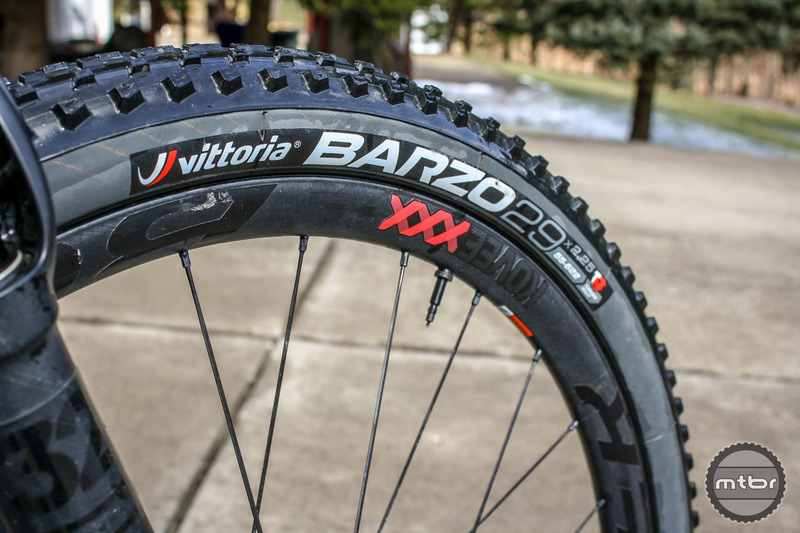 Vittoria’s Barzo is ready to take on technical cross-country trails and extreme conditions. And it can win an XC race as well. Cush Core – What is it and what do users think about it? But does it work? Is the extra weight noticeable? 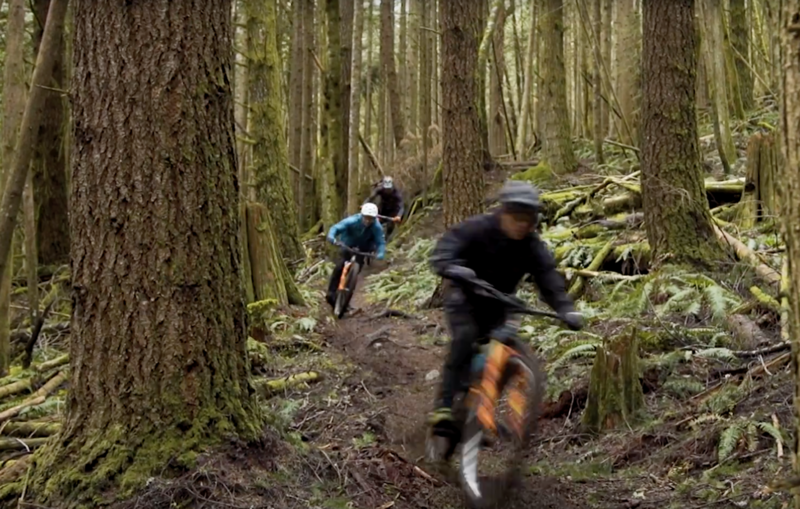 Does it make the bike feel differently when out on the trail? All of these questions and more have been answered by Skills with Phil. 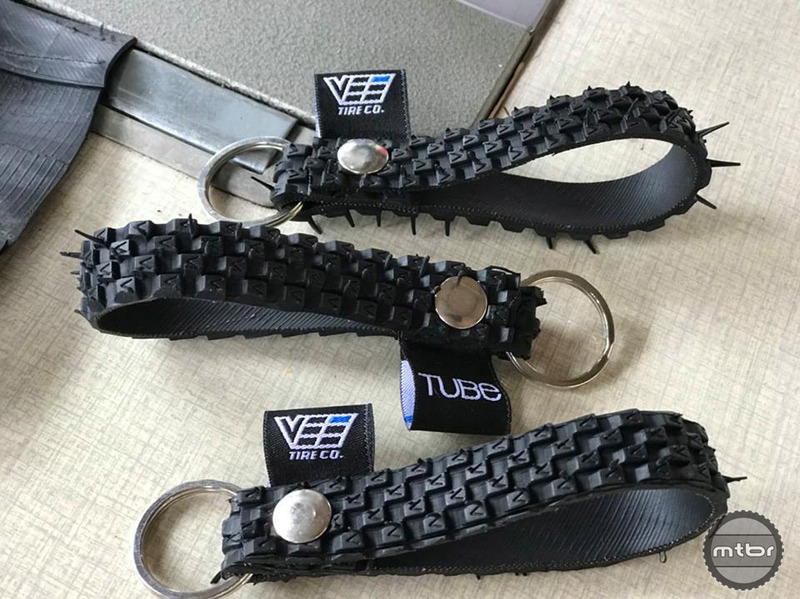 As part of their new 2018 Responsible for Recycling Program, VEE Tire Co. has collaborated with Tube Thailand to create unique key rings made solely from recycled tires. 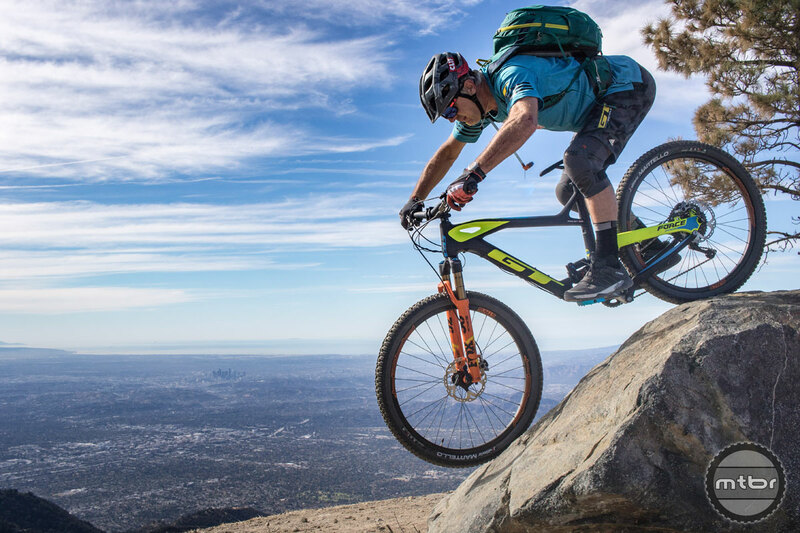 Tire maker has further strengthened its e-bike compatible line of tires, including added offerings in multiple mountain bike categories as well as urban/trekking models. 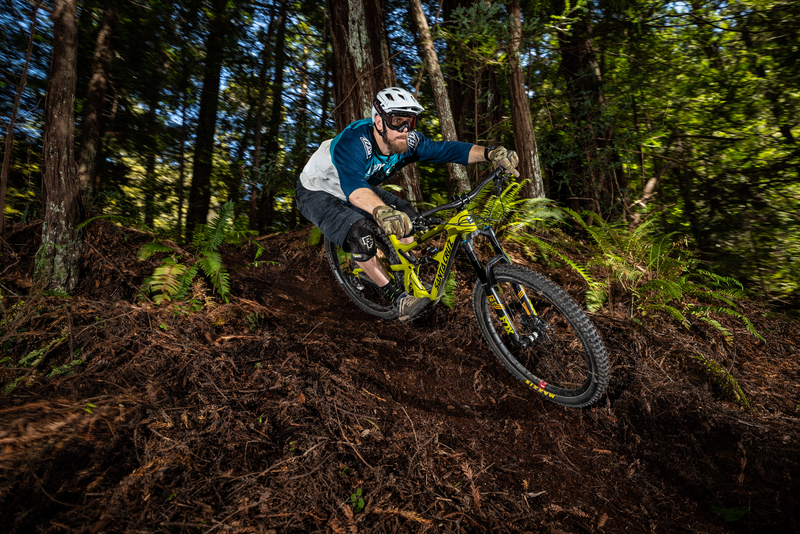 Vee Tire Co. is now offering an updated version of its Flow Snap gravity and enduro tires. 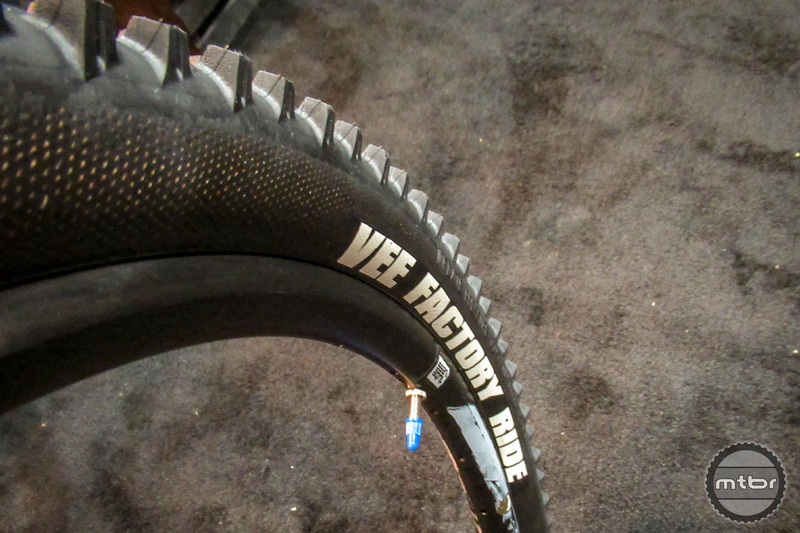 The new Factory version continues to benefit from the super tacky rubber compound that’s known for its grip. 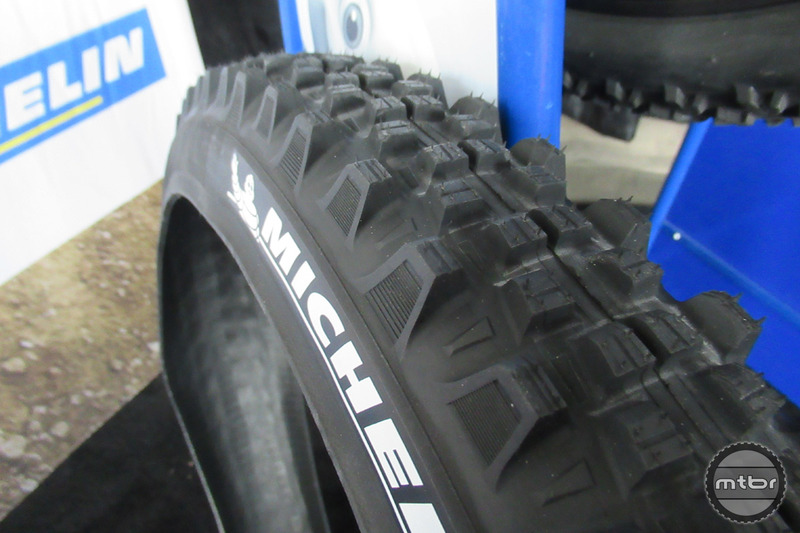 Mtbr spotted several exciting new tires from Michelin at Frostbike 2018, including a new enduro model and their highly anticipated Power Gravel offering.